Put all music mod ESP's together in your load order, I personally put my favourite at the bottom but I do not think it matters. Open xEdit and select all your music ESP's, plus any ESP's that have music tracks. As long as your are under 255 ESP's just let xEdit load all of them, less chance of missing something. Once loaded select the first music ESP, open it up and open the 'Music Type' catagory. Select the first record, for me it is MUSExploreSovngardeChantExterior [MUSC:00000F74] and you will see all the tracks, for all your music ESP's relating to this record. Right click on the record and select 'copy as overide into', create a new ESP ( I call mine Music Overide ). Now you will see on the right hand side of xEdit your new ESP has appeared, with the tracks listed from the record you just overode with. Now comes the tedious part, you can manually drag all the tracks from the ESP's in the middle into your override. You have to manually add elements to the TNAM column to create a blank Null reference, then drag your track onto the null. 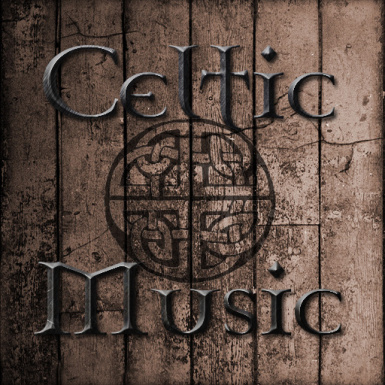 For the record above, using Celtic and Fantasy Soundtrack, I end up with 2 original tracks, 2 from Celtic and 4 from Fantasy in my overide patch. This needs doing for ALL Music Type records ( if like me you have several music mods, this takes ages and makes your eyes bleed - enjoy ). I tried using AT - Quickchange xEdit script to help, but manually creating individual copy commands for each track was way slower than manually dragging them. Once you have your Music Overide patch assembled exit xEdit and manually drag it to just under your last music ESP. Using Merge Plugins you can merge all music ESP's and your Music Overide Patch together. As long as your patch is last, it has priority for the tracks in the merge. Thank you very much, couldn't explain it better! Alvae by Adrian von Ziegler HAS to be my favorite! So calming when you're just wandering nature. Bug report: The music seems to be very silent at all times, battle, dungeons and during random exploration. 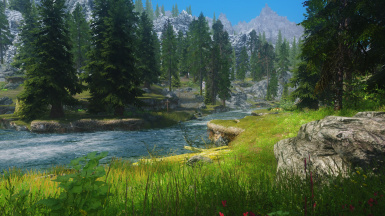 It's definitly there but just way more silent than the normal skyrim music. 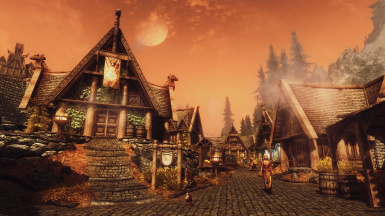 Wish this mod would be combined with Yggdrasil Music- that would be the best music / sound FX overhaul ever! Yggdrasil is so intense. I love Celtic music, but Yggdrasil really brings out the Nordic culture in Skyrim. Wish they were merged together somehow. 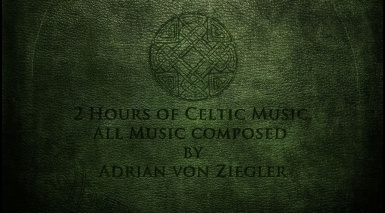 Celtic music main and Celtic dungeon work perfectly but i'm having trouble getting combat music to kick in. Both are in the load order near the bottom together and I have no other sound mods. So all Did was rename the file in the Skyrim main folder in data to This: Celtic_Music_In_Skyrim_SE_Combat.esp and it worked right away. None the less great mod. Thanks! I get an error when trying to unpack the BSA with BSAbrowser. I'm trying to get the loose files so I can rename them and put them in the Personalised Music subfolders with my other downloaded music tracks. UPDATE: Don't worry, I sorted it. Updating BSA Browser to newest version fixed it. Will this mod work in my LEGENDARY EDITION game? Or will it crash? Is there a list that shows at what locations/conditions this music plays? Also, one suggestion would be to assign conditions based on time of day. currently the tracks play day and night. This is awesome, music to really put yourself in drunemeton. Thank you for this, i could tell right away what a difference it has made. 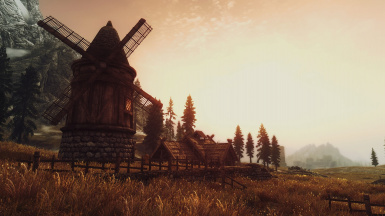 Is it possible I can only download this mod as a standalone? I see there are a lot of requirements and those other requirements has more sets of requirements and I'm afraid that will break my skyrim. "Version 2.1 - Optional files not included and are not needed for the main file. I only read the description and checked the requirements and I was like omg!! I see it is an optional standalone. Thanks!